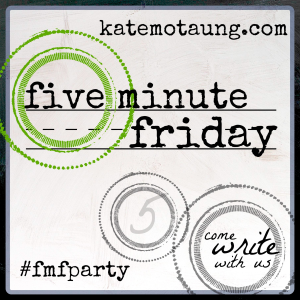 I attended the Five minute Friday Twitter party last night. I followed the tweets of others at the party, chiming in. My friend homeskoolmomcr showed up wondering if anyone saw her tweets. She began interacting with everyone else about hummus and blue toenails. I inserted myself into the voting convo and voted for my 3 FMF word prompts for 31 days of writing in October. Tweeted at Kate Motaung that I voted. Tweeted at Holly Barret, “this isn’t about hummus, but I loved that bacon post today”. Homeskoolmomcr told me she figured out her problem. She had turned her tweets to private. Only those who followed her were seeing them. I saw them because I was following her. So 45 minutes in and 15 tweets later, I turned off my privacy. The party was over by then. Moral of the story: if you want to be part of the party, ya gotta turn your privacy settings off. And I can’t close without including this text in Ecclesiastes 4 which was in my Bible reading this morning! Oh Ruthie! I saw your title and KNEW we had written similar posts, lolol. Next week we’ll be ROCKIN’ that party lady! Twitter can’t keep a good woman down!!!! Thankfully, we could see each other or it would have been REALLY bad. Yes, it would have been really bad! I’m so glad you explained it to me! I feel like we should never be left ALONE at any kind of techno thing together or we would probably blow it up!!! I love, love, love the honesty and transparency in this!! Thank you for stopping by, Christen! I thought maybe I shouldn’t write of it, but it was the first and foremost thing on my mind when seeing the word prompt. Honesty is a high price to pay sometimes! Yep. Techno ignoramus over here. Just doing what I do. Been there Ruthie and I’m probably still not doing it just right. 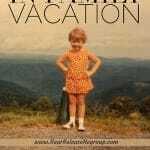 I know there’s some way to just see the #fmfparty folks but I only see the ones I’m following…meaning, I didn’t see your either. I think you’re in the majority 😉 Your instructions fit all of life. Good post! Thank you, Debby, it’s good to know I’m not really “alone”! 😉 Ah, technology and the perils therof. How did we ever party without it? Awwww, Ruthie! My heart went out to you! It’s amazing how quickly the lies invade our minds when we think we’re being ignored. 🙁 I’m glad you figure out what the reason was no one responded to your tweets, and I’m sorry for your frustration. I loved your application points, though! One of the things the Lord is speaking to me about here at my ladies retreat is lowering my hedges. 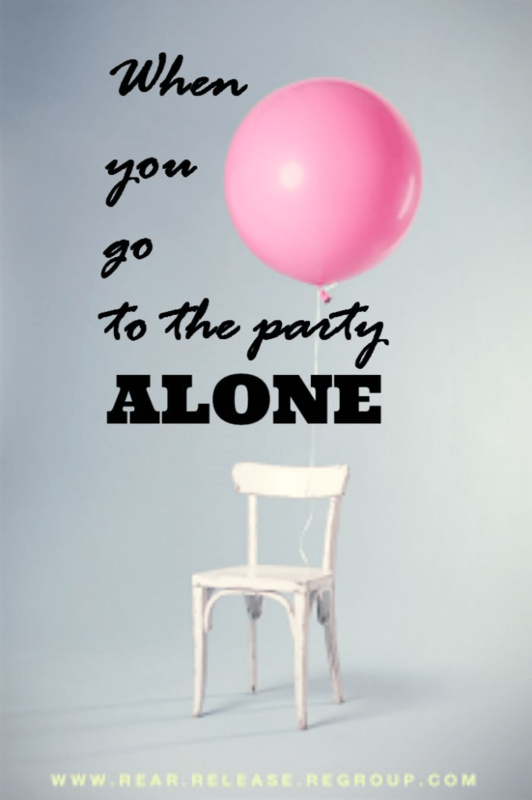 GREAT suggestions for not being alone at the party! Jeanne, it’s taken me a lifetime to lower those hedges. Being a people pleaser, it’s hard to let others in on the fact that I’m not (gulp) perfect! lol. I was hoping people could apply it because when I read in Ecclesiastes it just inspired me that this was the direction to go. We ladies have problems admitting we’re less than perfect. I hope you have a wonderful, refreshing retreat and spend time lowering those hedges!